Come join the new wave of "active adults" who have already made the wise decision to purchase at one of the communities that have changed the tide of 55+ living forever! We are the 55places.com representatives for 11 55+ communities in Central and Western Connecticut. These are NOT your Grandmother's retirement communities ! They offer an active lifestyle with numerous amenities. These may include indoor/outdoor pools, whirlpools, club house, tennis, game/card nights, trips and more. The Homes at Oronoque Village, Stratford, Ct. 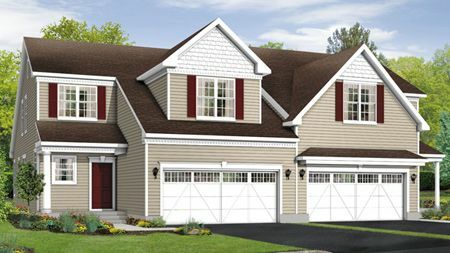 The Homes at The Village at Oxford Greens, Oxford, Ct. 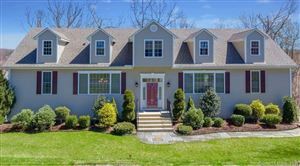 The Homes at Rivington by Toll Brothers Danbury, Ct. 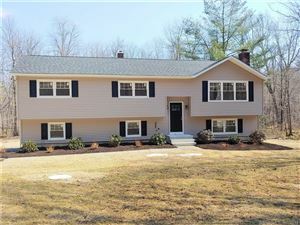 The Homes at Meadow Brook Estates, Oxford, Ct. 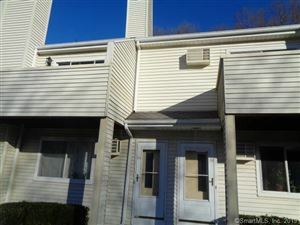 The Homes at The Summit, Bethel, Ct. 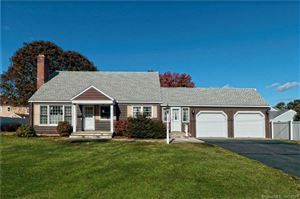 The Summit at Bethel, CT.
Want To Sell? Contact Us. The Homes at Newtown Woods, Newtown, Ct. 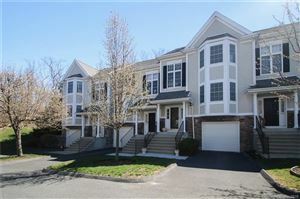 The Homes at Fieldstone Village, Orange, Ct. The Homes at Newbury Village Brookfield, Ct. The Homes at Chatfield Farms, Beacon Falls, Ct.
Chatfield Farms Beacon fall, CT. 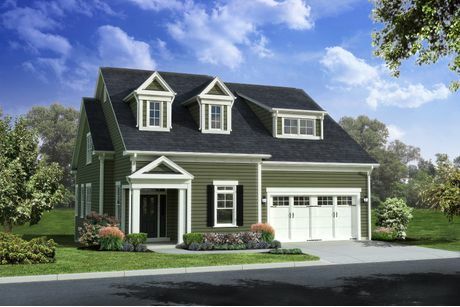 The Homes at Liberty at Newtown, Ct.